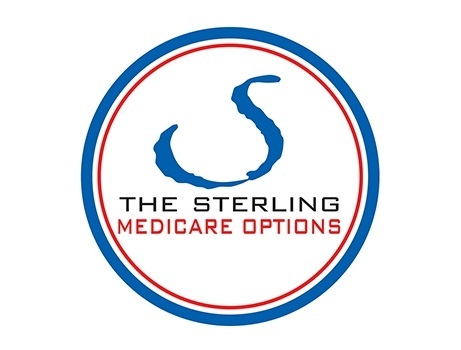 The Sterling Insurance & Financial Group is licensed, contracted and certified with most of the carriers in individual/group and medicare plans available. We are true experts in this space so be assured that you are in good hands. 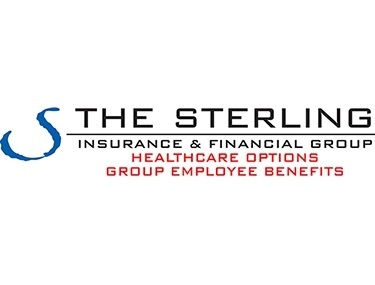 As an established agency offering employee benefits throughout California, The Sterling Insurance & Financial Group has developed relationships with most reputable and stable employee-benefit carriers. We work hand in hand with you to find innovative strategies that will elevate your offerings as an employer.